HSBC has lost a CD containing the names, dates of birth and cover levels of customers with life assurance, and faces a possible investigation by the Financial Services Authority (FSA). As with the recent disastrous loss of millions of UK children’s personal data at the Inland Revenue, the data was on a CD that went missing on its way from HSBC to a reinsurer through an external courier. An HSBC spokesman said that the info would usually be sent via an encrypted electronic channel but was sent on a CD in this instance because that particular system wasn’t working. 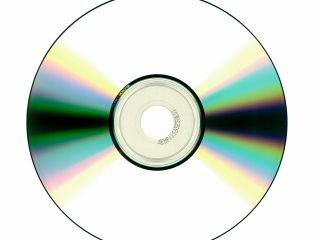 The spokesman added: "There is no information on this disc in relation to banking or payment details and there were no addresses, so the scope for any fraudulent activity is vastly reduced. There is also no indication it has been stolen, and the disc is password-protected. But we appreciate this is not what our customers expect and we apologise." HSBC will contact every customer affected by the loss. It has said it is trying to locate the CD. "We look to firms to put controls in place to look after things such as information security and data control. We have, in the past, taken action where we felt firms had not met those principles."